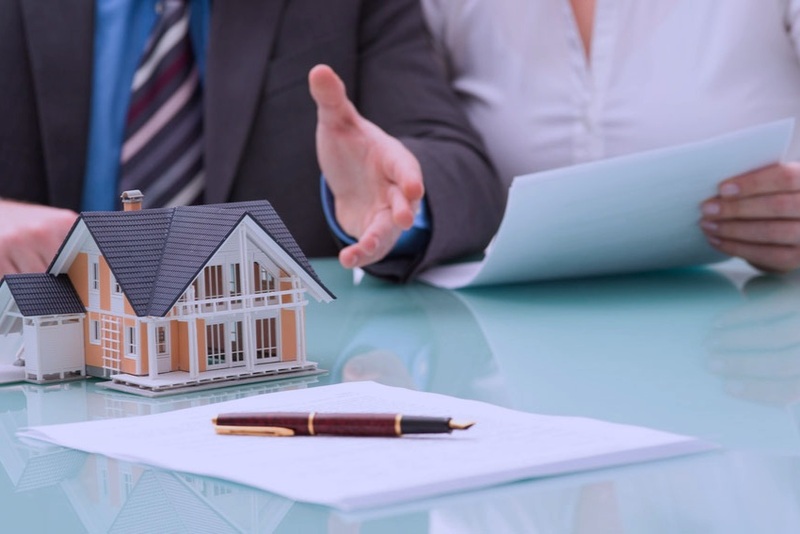 All estates, whether there's a will or not, are subject to review by the state probate courts, a fact that some people mistakenly believe negates the need for a will. But when there are no written instructions to guide them, lawyers and other legal representatives follow set formulas that may not reflect your wishes. Typically, a will provides that guidance by naming an executor, beneficiaries, and guardians for minor children and disabled adult dependents, and by spelling out how assets will be distributed. Generally, your executor is a trusted friend or relative who is unfazed by paperwork and has the patience to carry out the often-tedious job of thoroughly settling an estate (including paying off creditors and maintaining property until it can be inherited or sold). In the absence of a will, the court picks the executor. The same is true of your children's guardians. Clearly, these are not choices you want to leave up to the court. Indeed, for people with minor children, the chance to name guardians for those children is often the single most compelling reason to make a will. A will also allows you to state your intentions and preferences in such matters as burial versus cremation, the care of a beloved pet or the completion of other assorted personal agendas. "But remember, your will becomes part of the public record when it's placed into probate, so don't include anything you wish to keep private."